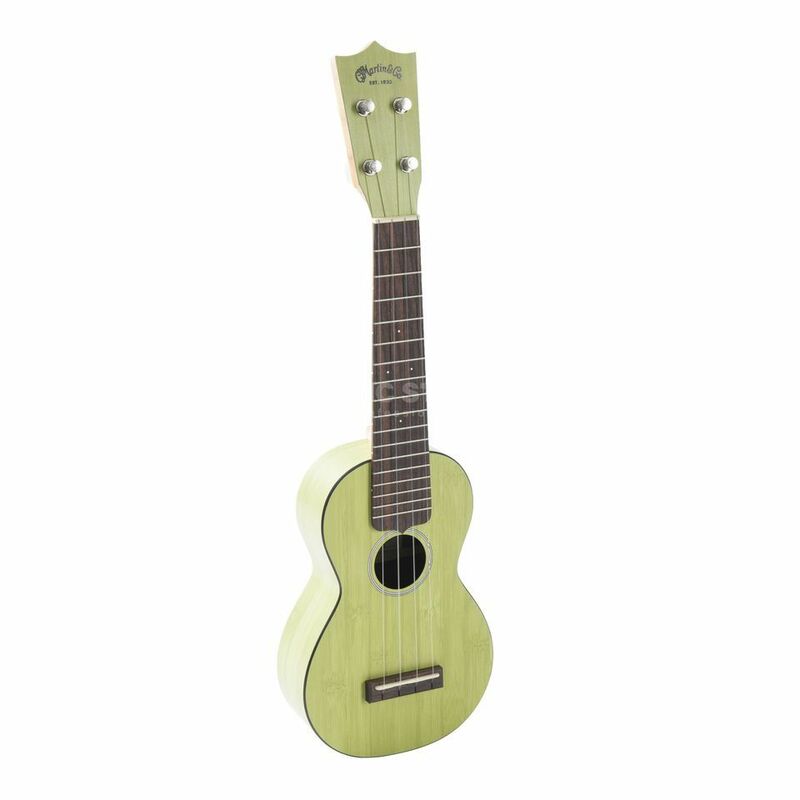 If you are looking for a compact, reliable and roadworthy instrument for on the road and everywhere, you should take a closer look at the soprano Ukulele Martin 0X Uke Bamboo. The body made of HPL (High Pressure Laminated) is amazingly resistant to temperature differences, dryness and high humidity with a phenolic resin paper compound. This makes this soprano ukulele the perfect roadworthy companion for travelling, because the compact body also fits into any backpack. A compensated bridge inlay made of Graph Tech TUSQ provides a clean intonation and a flat string position. The nickel-plated tuners ensure tuning stability and precise tuning. Last but not least, a gigbag is already included in the scope of delivery.